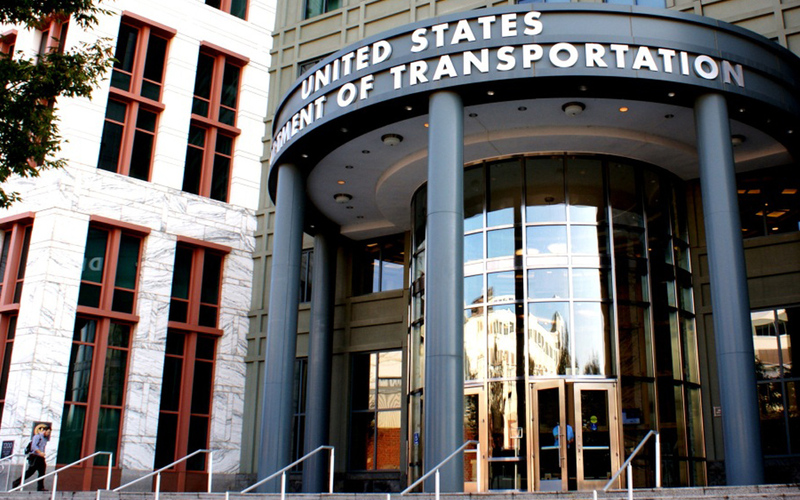 As reported in the March 4 Newsline, the U.S. Department of Transportation (DOT) announced a one-year pilot program that will allow state and local transportation agencies to utilize local hiring preferences on federal-aid highway and transit projects. Read a detailed analysis of the proposal. The pilot program will allow for the potential approval of geographic, income-based and veteran preferences. The department asserts that allowing the preferences will enable “disadvantaged workers in the communities where projects are located to benefit from the economic opportunities such projects represent.” Notices were published in the March 6 “Federal Register” announcing both the contracting initiative and the proposed rule which will ally the initiative to transportation projects. U.S. DOT will be accepting comments on the proposed rule through April 6. ARTBA intends to submit comments, and would appreciate any feedback from contractors and other members on this issue. ARTBA also encourages its members and chapters to submit comments on their own. Comments may be submitted electronically, by accessing the docket at: www.regulations.gov. Comments may also be mailed to U.S. DOT at 1200 New Jersey Ave, S.E., W12-140, Washington, D.C., 20590-0001. Contact ARTBA Vice President of Regulatory Affairs Nick Goldstein with any questions regarding either the proposal itself or the comment filing process. Also, if members wish to send comments directly to Nick Goldstein, he can file them for you.